6930 S Woodhaven Dr, Spokane, WA.| MLS# 201912707 | Cooper Realty Services (509) 599-1111 | Spokane WA Real Estate | Contact us to request more information about our Homes for Sale in the Spokane WA area. Fabulous five bedroom three bath home in highly desirable and family friendly neighborhood! Easy to show...call seller first. 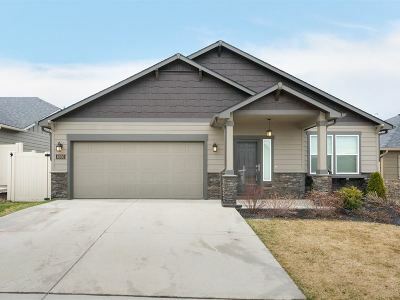 Seller is a licensed Real Estate Broker in Washington State.